Trendy hairs ginger rad color colors . kare parting . beauty fashion Trendy woman curly hairs gray color . medium length . beauty style . realistic 3d . Trendy woman curly hairs blond color . medium length . beauty s Trendy woman curly hairs blond color . 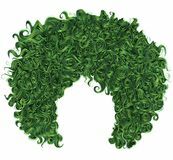 Trendy curly green hair . realistic 3d . 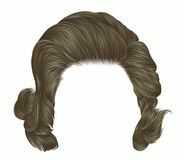 spherical hairstyle . Woman wig hairs curls. medieval style rococo,baroque high hairdress bun with flowers. Woman wig hairs curls. medieval style rococo,baroque high hairdress with feather. 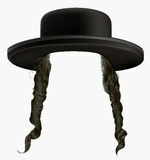 Black hair sidelocks mask wig hassid in hat . 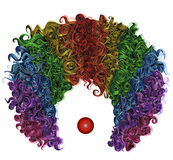 Clown colorful wig hair funny attire. Trendy curly african black hair . fashion beauty style . Woman trendy long curly brunette hairs wig brown . retro style . Woman trendy long curly hairs wig bright yellow colors . retro Set woman and man hairs . black pencil drawing sketch . medieval style rococo baroque wig curls hairstyle Trendy woman hairs gray color . medium length . beauty style Jamaican rasta hat. Hair dreadlocks. reggae . 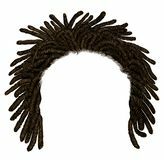 funny avatar Trendy african long hair dreadlocks . fashion beauty style . Trendy african long hair cornrows. fashion beauty style. 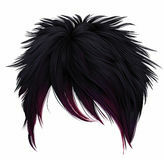 Trendy woman short hairs black pink colors . 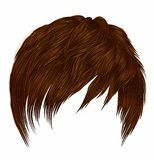 long fringe . fashion style . emo Japanese .